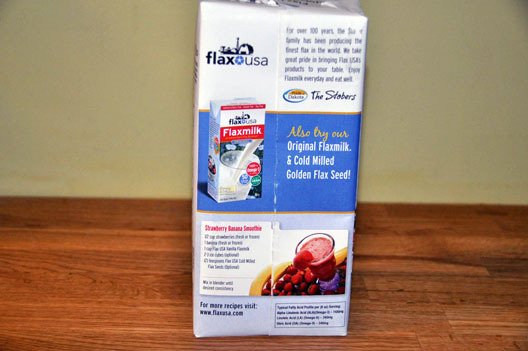 Flaxmilk: The Cure for BBQ Hangovers? 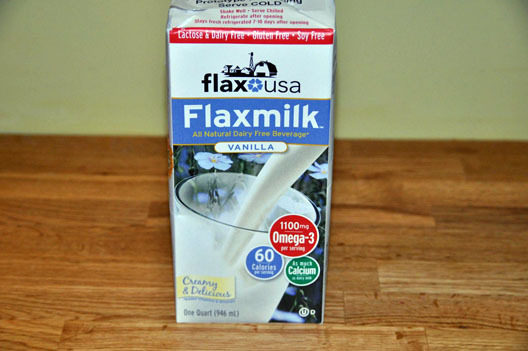 I thought it might be nice to randomly review a few things folks have sent me recently, so here is Flaxmilk, the World’s first Flax-Based Milk. It’s made made in North Dakota, and it’s an all natural dairy-free product stocked by … Walmart. It’s funny that you have to go to Walmart to get this product which can potentially lower your risk for heart disease. But it is great that it’s so widely available and maybe Walmart is trying to clean up their reputation by putting a few healthy choices in their stores. You may also think it’s odd, that I’m writing about a heart-healthy drink on a BBQ site – but I do know a bunch of you that are trying to improve your health – so here’s a neat product I was sent by the folks at Flax USA. Maybe it would be the perfect thing to try the day after a BBQ competition, after you’ve handled more pounds of meat than your local butcher. The category of non-dairy products appeal to folks who avoid animal-produced products (vegans) as well as folks who don’t like milk for some reason (taste, consistency, flavor, lactose-intolerance). The really nice thing about this particular non-dairy beverage is that it is supplemented by using Flaxseed (a great source for Omega-3 and Omega-6 “good fats”). What is the benefit of Omega-3? How does it compare to regular milk? Well, if you’ve tried soy milk or rice milk, you know there is something different there in terms of missing the rich creaminess and thickness of whole cow’s milk. This milk is no different. The vanilla flavor is smooth and not too strong. 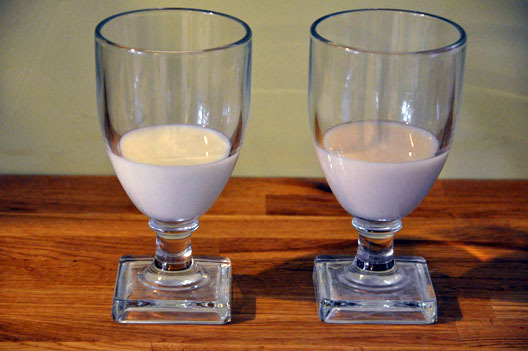 There was nothing “grainy” or “flaxy” about it but did have a little tiny aftertaste which is not bad, just different from a cow’s milky flavor… You can see how the color of Flaxmilk (right) is a few shades greyer than regular milk on the left. For dipping your Oreo cookie’s or for cooking purposes, there’s nothing like good ol’ milk. 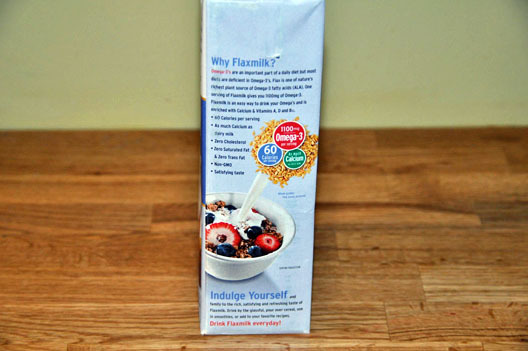 But for most other uses – cereal, smoothies, or thinner milk mustaches this could become a great replacement. It’s only $2.98 for a half-gallon, so I’ll probably buy some more and give myself an occasional “vegan milk-mustache” – courtesy of Walmart. Nice post! We’ve tried it all, as we’re both a little on the lactose intolerant side. Of late, we’ve been enjoying Silk Brand Coconut Milk (also available at Wally World). Yeah, you should give it a shot. They do regular and vanilla. We like them both. I find it’s a nice liquid to cook with as well.